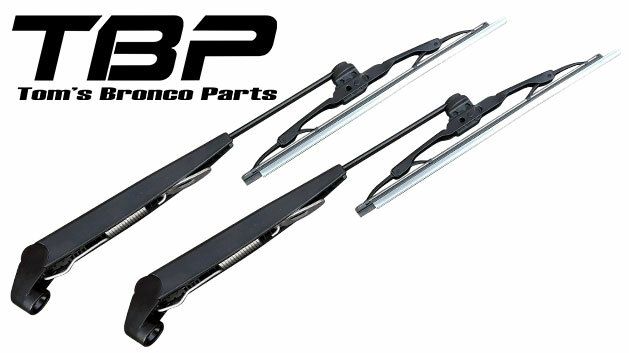 Our TBP Exclusive Wiper Arm & Blade kits are offered in multiple finishes and feature flip-up retaining cam springs to keep the arms held up off the windshield when washing the windshield. 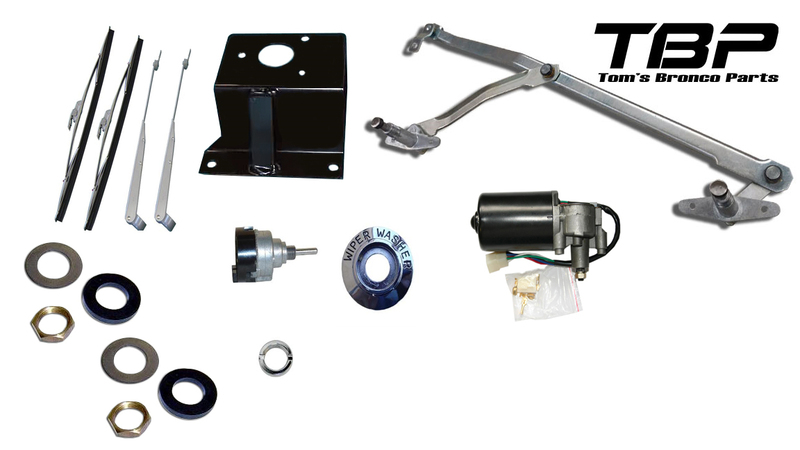 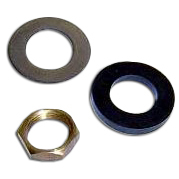 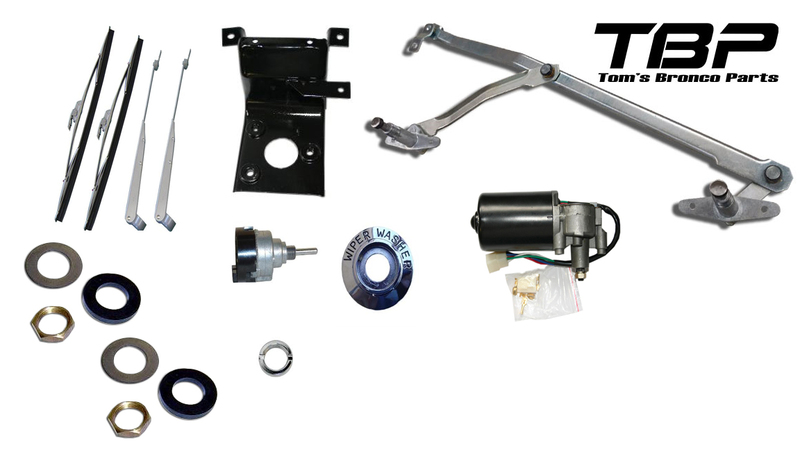 We also offer the components you need to replace your wiper and washer assemblies with factory style components throughout. 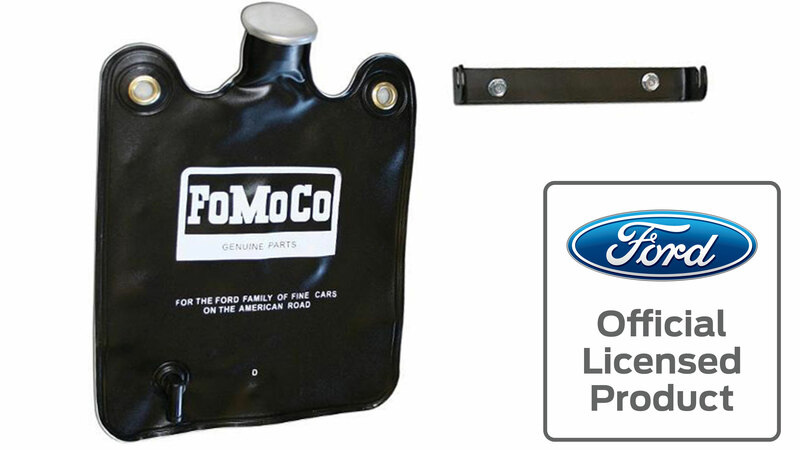 TBP carries OE Style Washer Bottles for each year of the classic Ford Bronco. 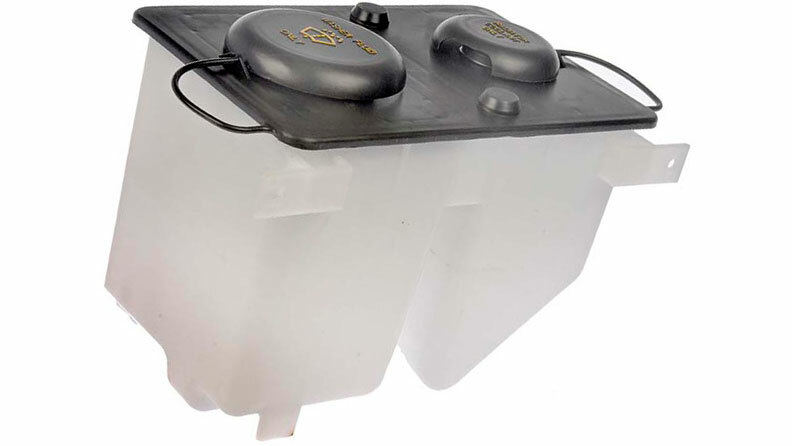 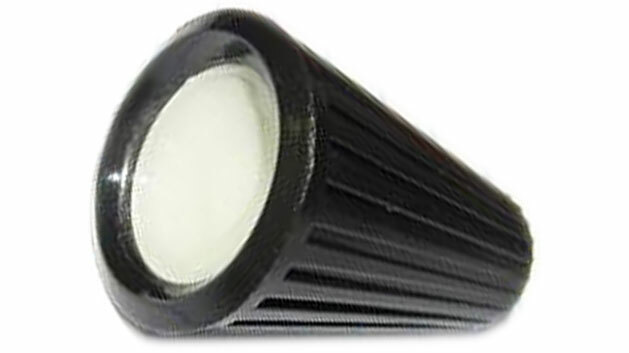 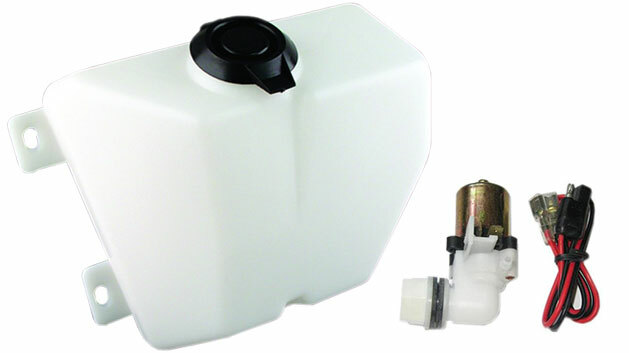 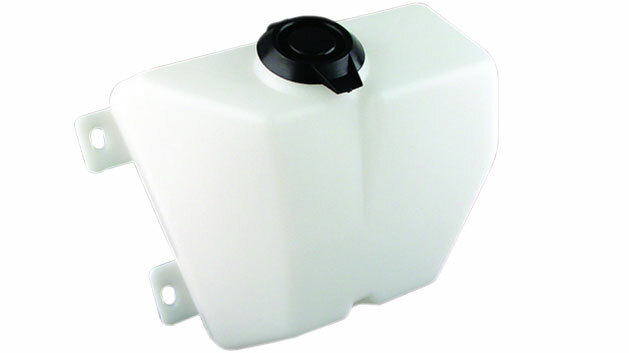 Our 73-77 Washer Bottles are exclusive to TBP and feature an improved mounting of the top lid to prevent it from popping off like other aftermarket versions and even the factory Ford bottles have a tendency to do. 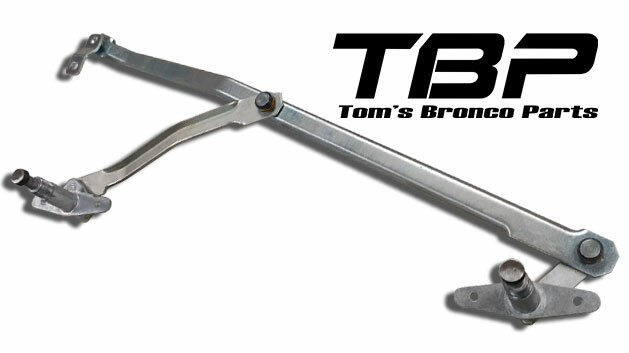 TBP Wiper Arm & Blade kits are made exclusively for us and feature a cam-locking spring system to allow you to pop the wiper arms up and hold there when washing the windshield. 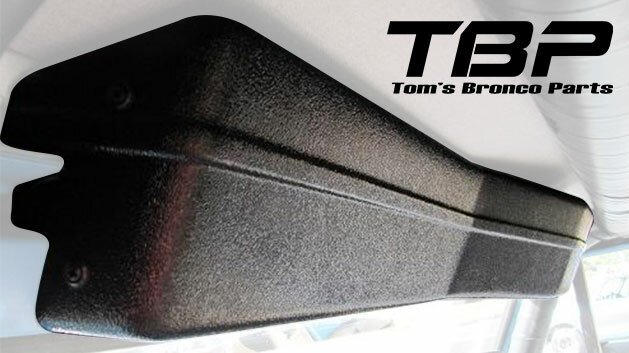 This may seem like a small thing, but it's a very nice thing to have when you are trying to reach the windshield, especially on lifted Broncos. 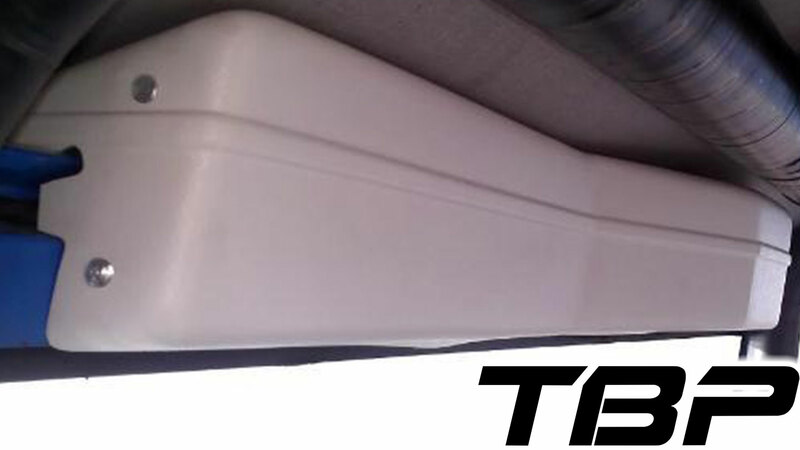 The spring on these wiper arms is also made stronger than factory to help retain the wiper arms against the windshield at higher speeds (a common complaint of factory wiper arms). 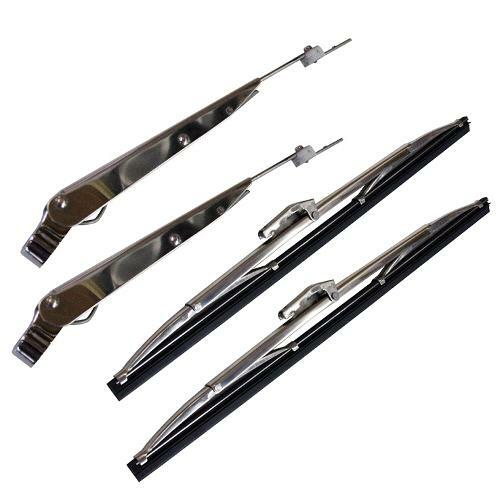 Finally, we offer our wiper arms and blades in multiple finish options so you can get just the style you want. 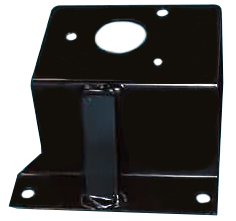 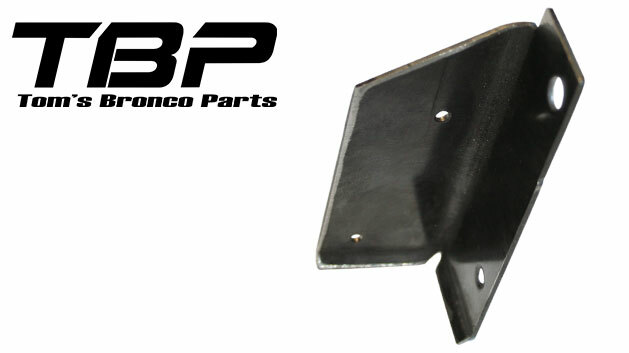 Hide your ugly factory Bronco wiper linkage with an OE style Wiper Cover from TBP, topped off with new sunvisors and mounting rods. 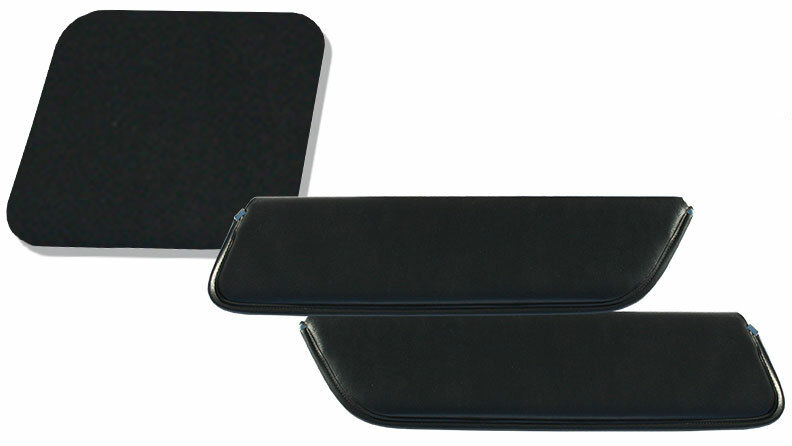 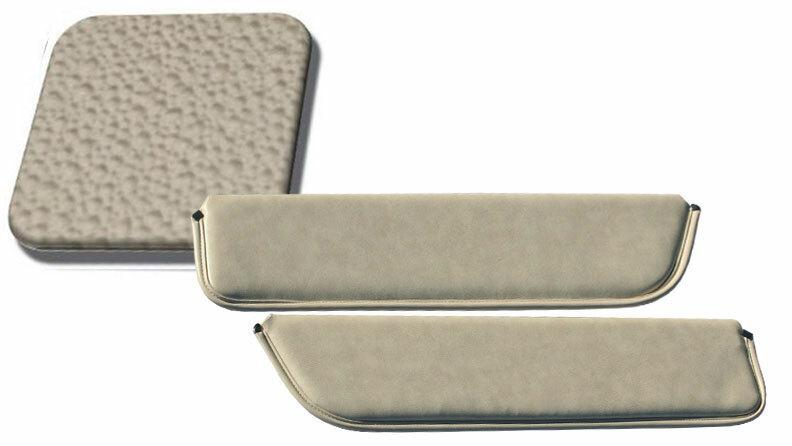 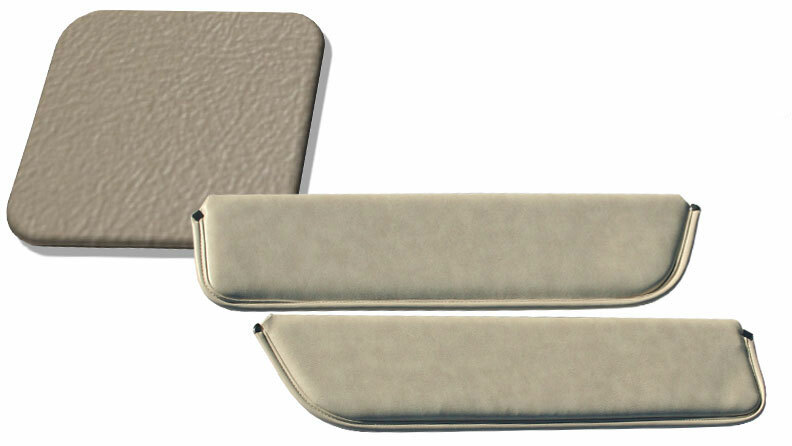 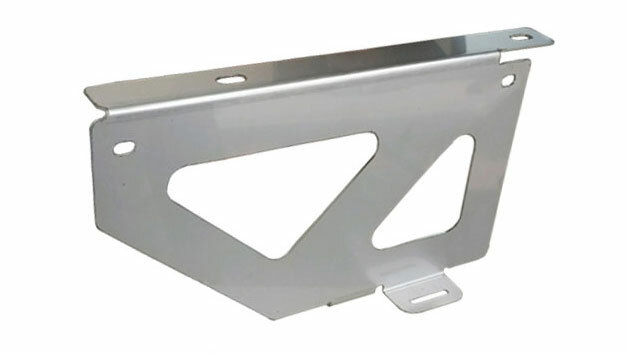 For those running a soft top or no top, we also offer our custom Soft Top Style Wiper Covers which take advantage of the wiper motor lowering bracket used in many soft top and sunshade designs to give you a low profile wiper cover that looks great. 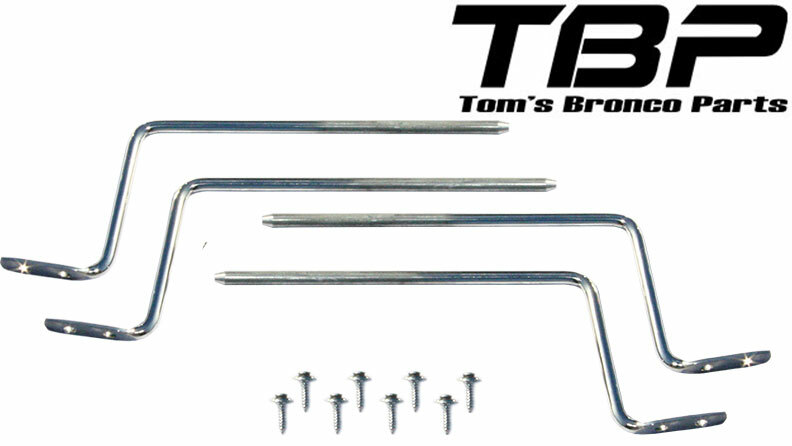 Nothing is more annoying in the Bronco than squeaky, rickety wiper linkage. 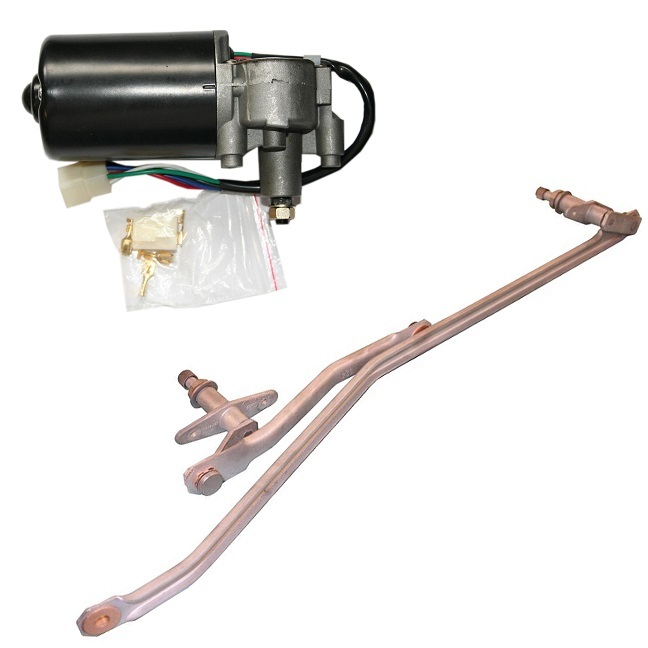 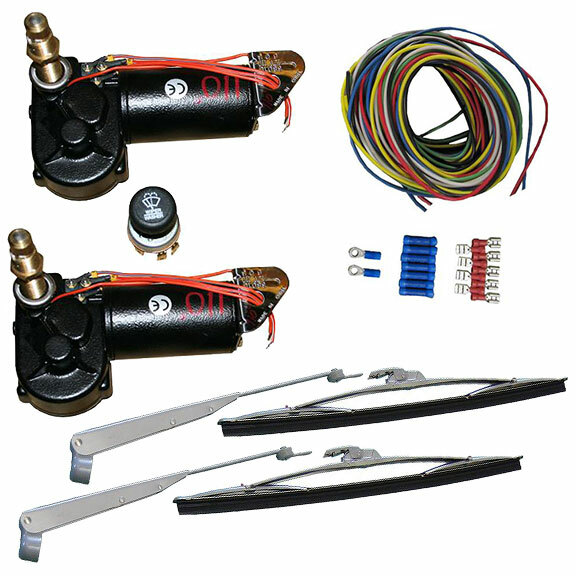 We offer replacement factory style wiper linkage and wiper motors to get your wiper assembly running like new again. 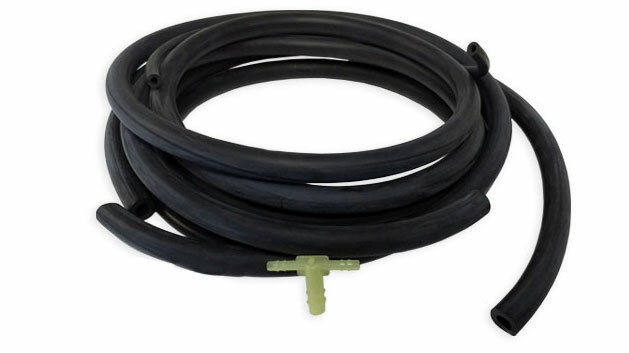 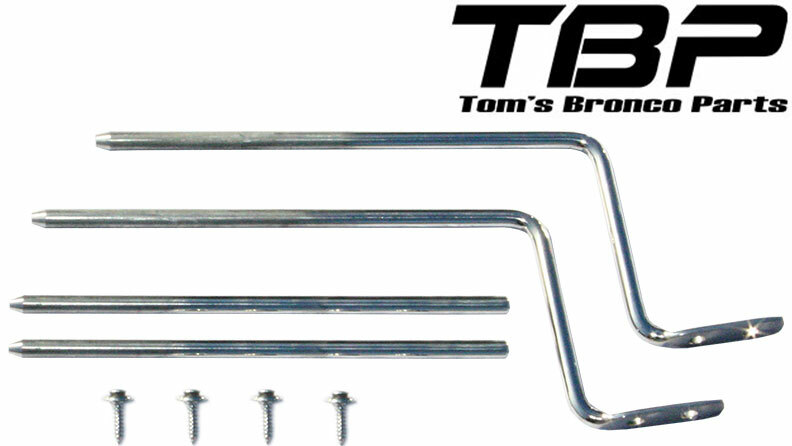 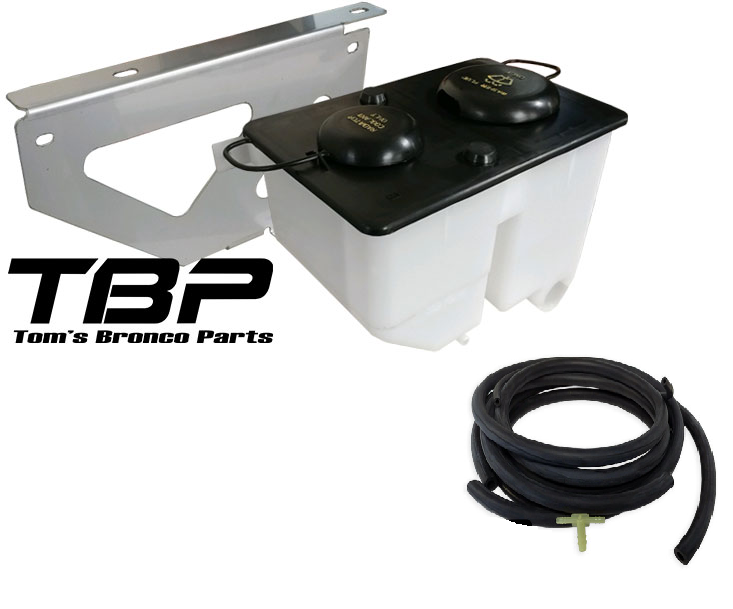 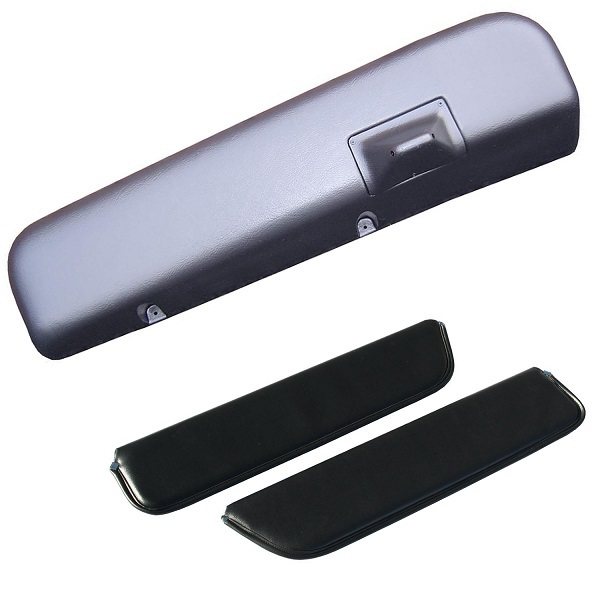 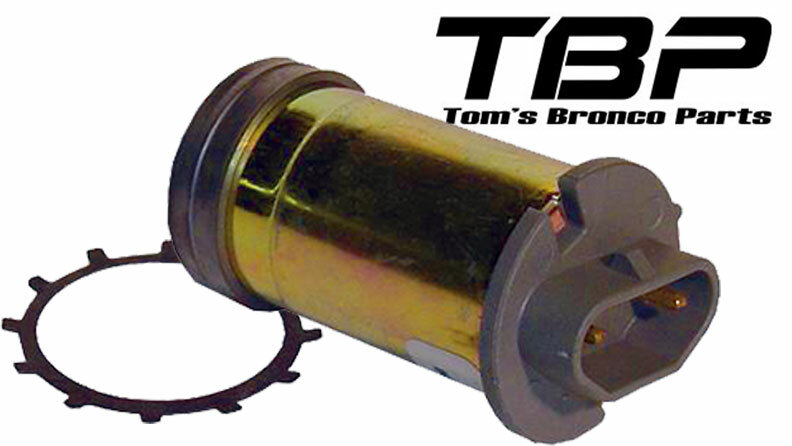 TBP offers high quality, factory replacement wiper switches for your 66-77 Ford Bronco. 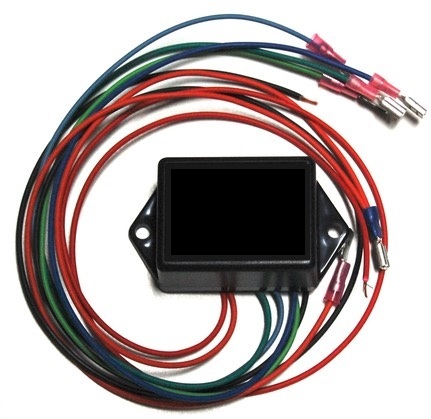 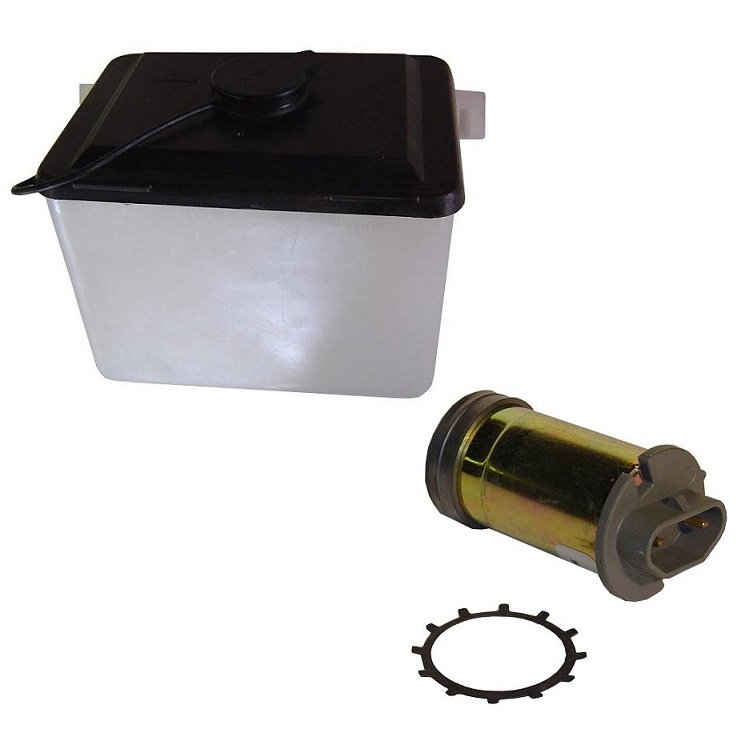 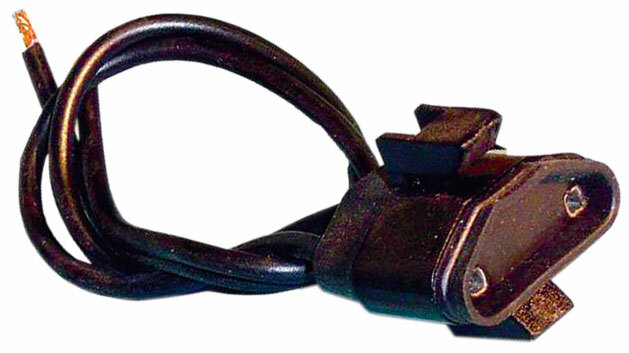 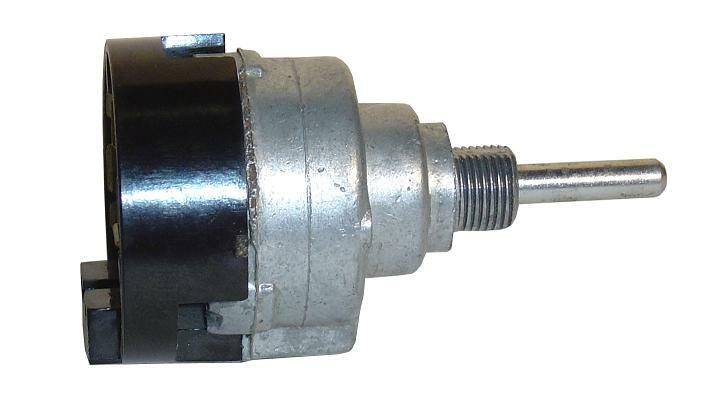 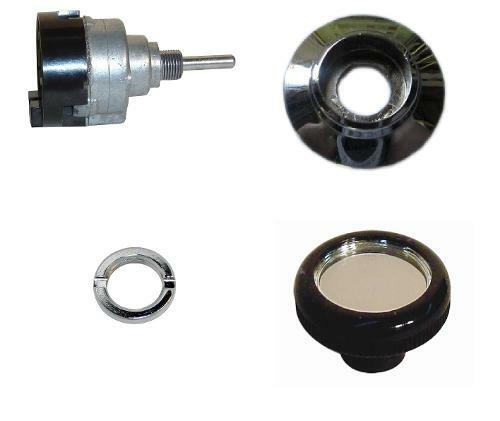 We also offer a delay wiper switch conversion which is a great upgrade from the factory two-speed wiper switch. 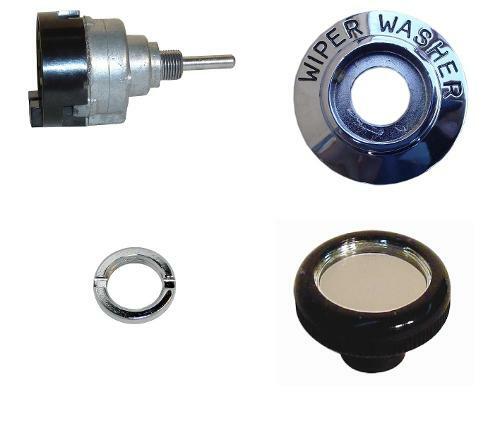 The delay wiper conversion includes an delay dial to allow you to set your wipers at whatever delay speed you wish. 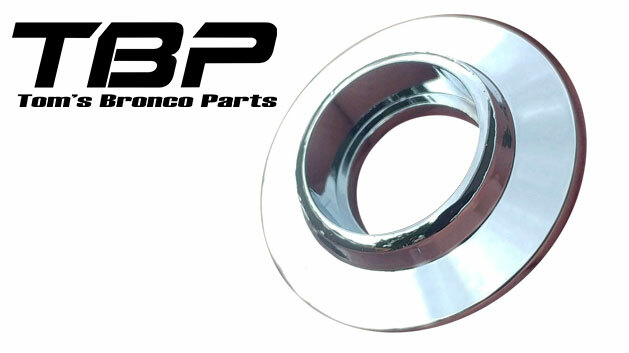 When mounted in the Bronco, the delay wiper switch looks like factory and accepts the factory wiper bezel and instrument knob.